Want Jurdy? Have a business idea? 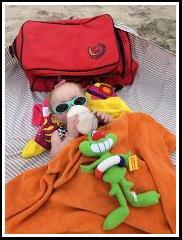 Jurdy is the consummate friend and motivator for children. Jurdy’s smile and warmth are contagious as they instill hope and a sense of belonging no matter what a child may be going through. 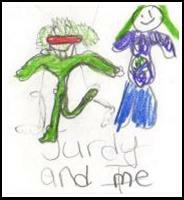 Children know when they have Jurdy, they are never alone. Jurdy support childhood cancer awareness and has partnered with the non-profit, Mascots For A Cure, to help fund a cure to “twist away childhood cancer”. Watch Jurdy the hero of happy-ness mascot with his friends in this “Must Beat This Cancer” video to raise awareness for childhood cancer! This video is high energy and is to the tune of Justin Timberlake’s smash hit, Can’t stop the feeling”! 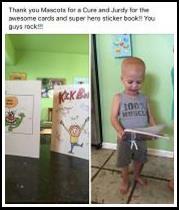 Jurdy offers custom e-greetings and cards to children who are struggling with cancer. 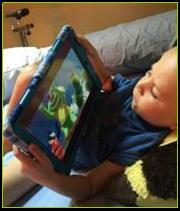 Help put a smile on their face and some hope in their day with Jurdy. 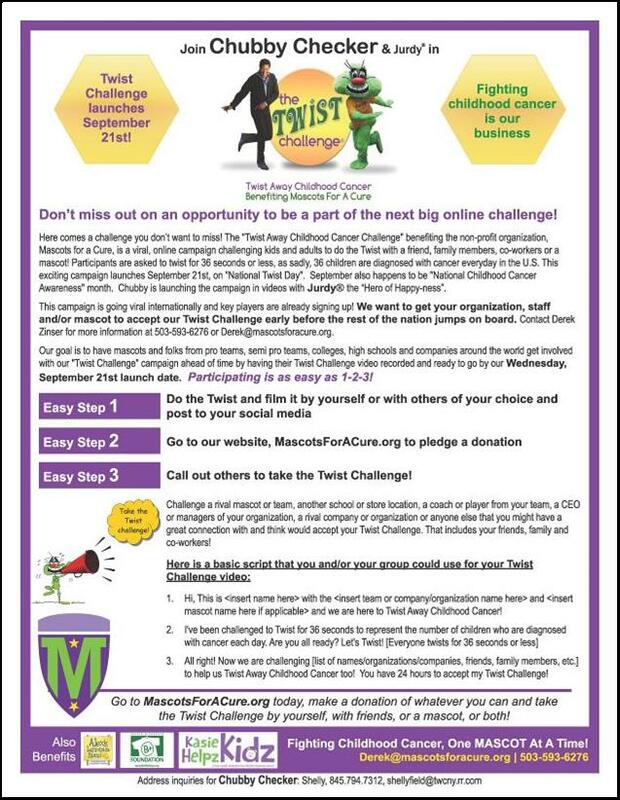 Take the Twist Challenge and donate today!